Christin has worked in the health and wellness industry for 15 years and has found great health success with keto/low carb eating. For many just getting started, the keto diet can lead to a bit of sticker shock. Yes, this way of eating can be expensive, but it doesn't have to break the bank. 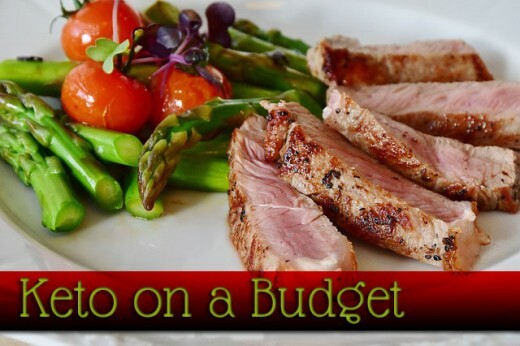 If you learn where to shop, what to buy, and how to prepare simple, but delicious meals - keto can easily fit into even a stringent budget. A lot of people get hung up buying expensive "replacement foods" and convenience products. This not only costs a fortune, it also defeats the purpose of keto, which is to heal the body by eating as many whole, real foods as possible. If you are new to keto and unsure of what foods are acceptable you may want to bookmark this full list of keto-acceptable foods for future reference. Knowing what is keto approved saves guesswork and costly mistakes. We are a frugal family of four in my house. Two of us are doing keto, myself and my 18 year old son, while my husband and nine year old are not. Does this mean cooking separate meals constantly? Nope. I prepare one evening meal every night that everyone eats and enjoys. My youngest child eats school lunch and dad mostly eats sandwiches at work and sometimes leftovers. Preparing different meals for everyone would be more expense than we could take on. Instead, we add a loaf of bread and a couple of extras, but for the most part we all eat the same things while at home. So, what follows are money-saving tips by food group. I hope you'll find this comprehensive list helps you save some money while improving your health. Meats are allowed on keto, but there seems to be a common misconception that those on keto eat bacon and meat around the clock. That isn't true. In fact, we have days where we eat no meats at all. You do NOT need to eat meat at every meal and cutting back will save money. Also, reducing your meat consumption will reduce your carbon footprint - bonus. Buy meat in bulk from a local butcher. Not only will the meat be fresher and most likely not factory farmed, it is usually much less expensive. Butchers / Meat markets will often sell bones to prepare bone broth cheap as well. If you purchase from a supermarket, look for markdown meats. We have a market that does markdowns on Friday morning, so I shop there to see what I can find. I often get nice cuts of steak for less than ground beef. I use it to prepare more than one meal. A little bit of steak goes a long way. If you choose to use sandwich meats, purchase them from a deli. In our area, a full pound of hard salami (great for snacks with cheese) is 6.98 and we get a huge pile of it. Purchasing in the packages in the store is much more expensive. Don't need a whole pound? Great - they'll slice it in whatever amount you need. Purchase cheaper cuts of meat. Chicken thighs are much less than breasts and they are delicious. I actually make buffalo chicken thighs instead of wings. Last week I bought a 5-pound package of them for under three dollars. If you want canned chicken breast for convenience, Aldi carries it cheaper than other chains. 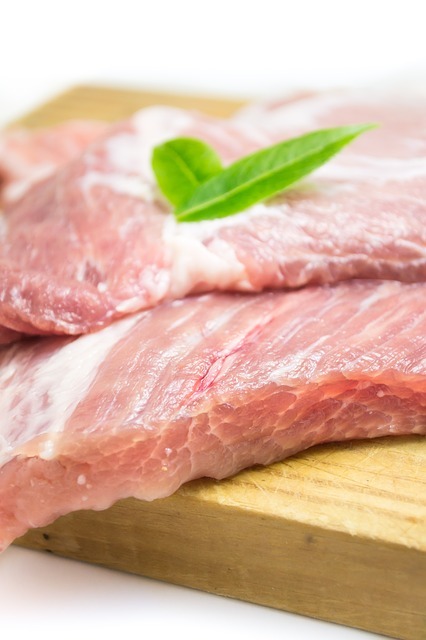 Ideally, purchase a package of tenderloins on sale then cook, shred, and freeze it yourself for the best savings. Wild caught fish is always safer. If you choose to eat fish or seafood, be sure you know where it is sourced to avoid contamination. Bacon. Yes, it is pricey in the supermarket. If you have a membership to Costco or Sams, you can purchase large 3-pound packages for much less. Also, go to your local butcher or supermarket and get a large pack of end pieces and scraps - it's the same bacon for a fraction of the price since it isn't "pretty". You can throw a handful into a skillet to flavor dinners very easily. We found a 3.5 pound package of ends for 6 dollars. It lasted all month. 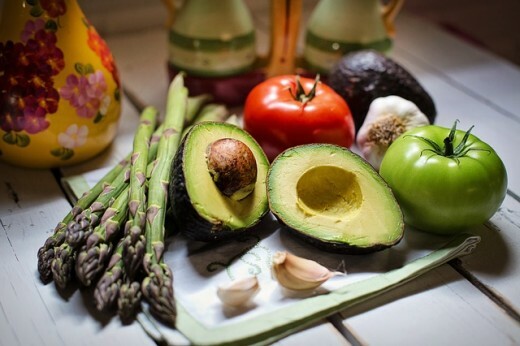 Vegetables are an important part of a healthy ketogenic diet. Don't fear the carbs that come from having high-quality vegetables and even the occasional berries in moderation. Keto is more mainstream every day, as a result, there are manufacturers who want to profit mightily on convenience. One such way is "pre riced" cauliflower at 5 dollars a bag. Yes, it's convenient. You can also easily rice your own cauliflower and freeze it in about 10 - 15 minutes. One large head of Cauliflower will give you 3 times as much as the prepackaged for half the cost or less. Be careful! If you live near a rural area, look for farmer's markets or local sellers. Where I live, a lot of people sell directly from their gardens for much less than you can find in a supermarket. It's fresh, tasty and helps your local community. Have a little extra space? Grow your own in the growing season. Lettuce, tomato, and herbs are all very easy. I love our local Aldi for vegetables. The quality is decent and the prices are much, much lower. For example, 1 single Avocado at our local grocery store is over 3 dollars! Madness! Aldi has a 4 pack of organic avocados for around 5 dollars. When you use it, use half at a time and store the other half with the pit in, or chop it up, squeeze lime juice over it and freeze it for longer life. Use frozen vegetables when you can. A bag of frozen green beans at our local Ruler is 89 cents. Frozen are fresher and more nutritious than canned. You can have berries in moderation. I purchase a large bag of frozen blueberries and divide them up into smaller bags and freeze. They last forever and are good for a periodic treat. In the on season, buy strawberries and blackberries local. If you're lucky enough to know someone with a blackberry bush, they will often let you have as many as you can carry for free when they ripen. Blackberries are very prolific. Purchase Aldi zucchini and squash on sale, shred and freeze. I get 3 packs often for under 2 dollars. You can also freeze chopped bell pepper which should be used in moderation. Onions too. Eggs and dairy are used quite a lot in Keto. Knowing how to buy in bulk and where to get the best prices can really save you some money here. Eggs are 49 cents per dozen at Aldi as of this writing. Eggs are a protein and nutrition powerhouse and go a long way. You can eat them alone or use them in recipes, very versatile and cheap. Our local Aldi carries heavy cream much cheaper than WalMart and other supermarkets. You can also opt for unsweetened full fat coconut milk which is much less expensive and super tasty. Almond milk is also a good alternative. 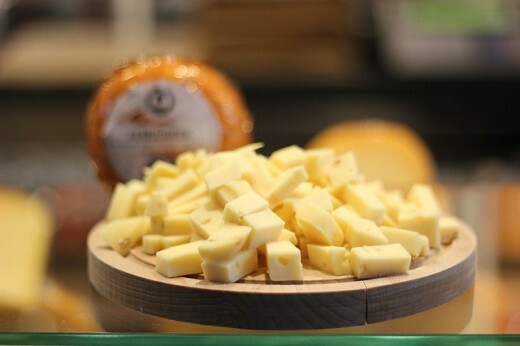 Purchase large blocks of cheese and use your food processor or grater and do it yourself. A lot of prepackaged shredded cheeses have starch added to prevent clumping. Freshly shredded tastes better and won't have any questionable additives. It's also far less expensive. Our local SAMS has 6 packs of Philadelphia Cream Cheese for under 12 dollars. You can freeze it, but once it thaws the texture changes a bit. Frozen cream cheese is great for casseroles and baked dishes. Kerrygold or grass-fed butter is preferable but often pricey. Look for it at SAMS or Aldi carries it periodically for much less. Stock up when it's on sale. We use the Kerrygold for fancier dishes but I also use the cheaper Aldi brand. Stop putting butter in your coffee if you're on a budget - completely unnecessary. Nuts and seeds can make a great snack. They are satiating in small amounts, but when you are first adapting they can be easy to overdo. Be sure you are eating proper portions. Also, check your labels! Some companies coat their nuts in sugars, maltodextrin and other questionable things. Buy packaged sunflower seeds, almonds, walnuts and more for less at Aldi. Check the labels though. One brand of Aldi's almonds for example - the "lightly roasted" are coated in maltodextrin a BIG no no. If your local grocer or health food store has bulk bins, purchase nuts and seeds in bulk a little at a time for even greater savings. Are you doing Keto with others? 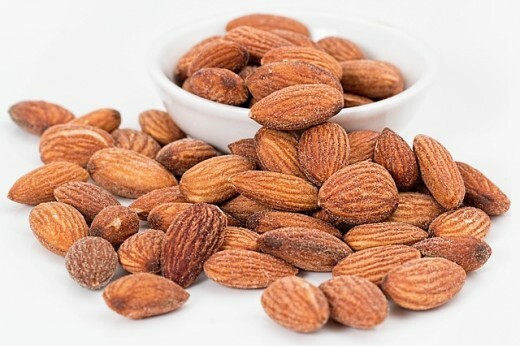 Purchase bulk raw almonds online and split the expense. Some items are better purchased online than in the store. Chia Seeds! You can buy them at Walmart or online at Amazon. They last and last. We love these protein and fiber powerhouses and you can make fantastic pudding with them. 1 part chia seeds to 2 parts coconut milk and your sweetener of choice to taste. Add vanilla and cinnamon for a "rice pudding" or unsweetened cocoa powder for chocolate. Yum. High-quality fats are a big part of a healthy keto diet. Avoid cheap oils like canola and vegetable oils. Also, avoid certain "trendy" oils that are way overpriced. MCT oil is a good example. A small bottle of this oil can run 10 to 15 dollars or more. Did you know Coconut oil is a source of MCT's? Not only that, you can use coconut oil for many purposes and it has a long shelf life so buy it in bulk. 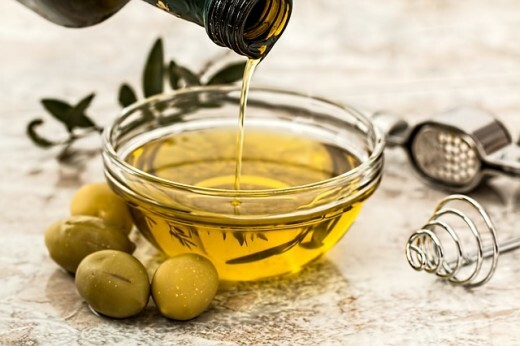 Olive Oil - this is best for cold foods, salad dressings, and lightly sauteed vegetables, avoid frying in olive oil as it has a low smoke point and will turn carcinogenic if burned. This is one oil you should spend some money on to ensure it's pure quality. Here is a list of top brands that failed purity tests -avoid them. Coconut oil - unrefined is higher in MCT's and better for your health. This is often more affordable when purchased online. I get an almost 4-pound container for about 20 dollars on Amazon. That huge jar lasts for months. Use this to make BPC if you wish and use it for frying as it has a high smoke point. Give your food great flavor by creating your own spice blends. Be wary of cheap spices since they often have fillers and hidden carbs. We have a local spice shop where we buy in bulk and bulk herbs can also be purchased online. A little goes a long way with most items. Lite Salt or Nu Salt has the benefit of added potassium without pricey supplements. Morton lite salt is available in most grocery stores. I salt all my meals with it and haven't had any problems with low potassium levels since. 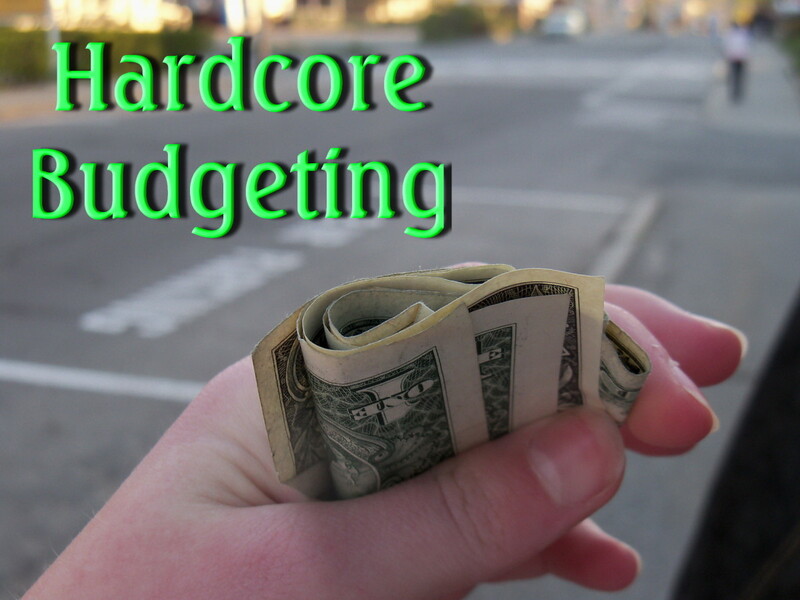 This is where you can get in trouble on Keto, not only with your budget but with excess. A lot of people who stall on keto discover it's due to an overabundance of things like Almond and Coconut flours, artificial sweeteners and other things used to replace old treats. Use these items SPARINGLY and your body and your budget will thank you. Almond flour is ridiculously and prohibitively expensive in grocery stores. Sams and Costco carry 3-pound bags for about 13 dollars and this should last a very long time. You can also purchase it on Amazon for about the same amount. You can also buy almonds in bulk and grind them into flour yourself with the right tools. Coconut flour is pricey but better than almond flour. You also need much less because it absorbs moisture like crazy. 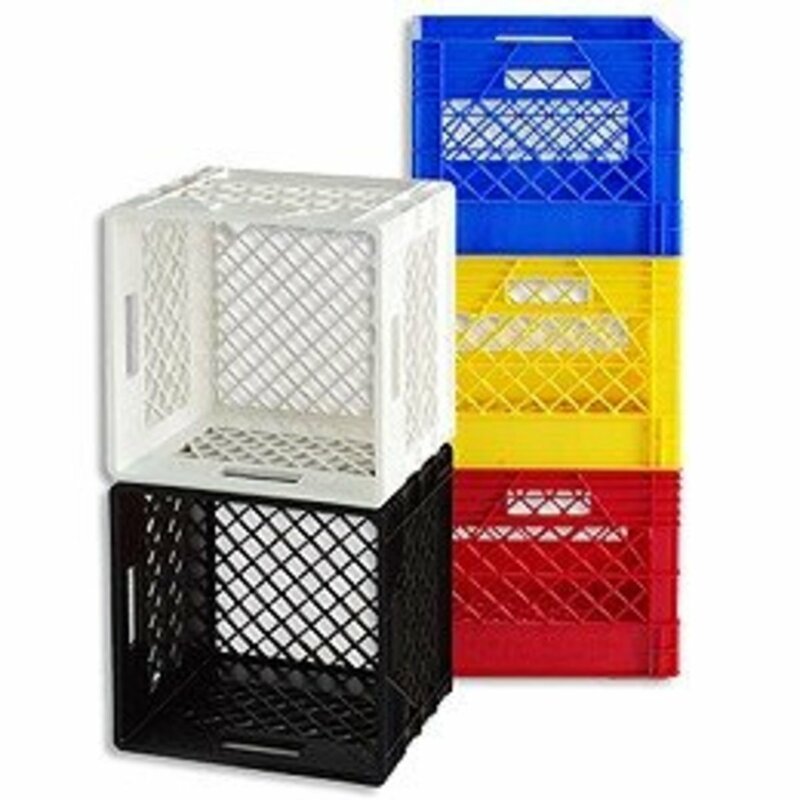 Walmart carries it for a reasonable price in the baking aisle or you can purchase online. 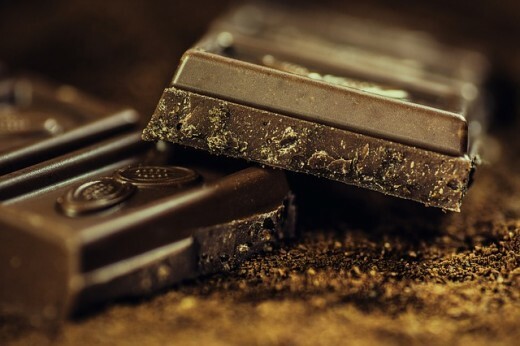 Chocolate: Yes, you can have it periodically if it's 80% or better Cacao. I buy the bars at Aldi and melt one bar with 1 tbsp butter, 1tbsp coconut oil, 2 packets of sweet additions stevia and light salt (for the potassium) You can add macadamia nuts or unsweetened coconut for "fat bombs" and store them in the freezer. Again - this is VERY high calorie. Use sparingly or for a periodic treat not to replace old bad habits. Sweeteners: oh boy can you get in trouble here. Swerve is a favorite among ketoers but wow, it's off the charts expensive. Erithrytol (I like Anthony's) can be purchased in bulk on Amazon for much less. Blend it with pure stevia for your own version of Swerve without the expense. Oat Fiber (I prefer Anthony's brand) is pricey, but a great way to add insoluble fiber to your diet (it's NOT the same as oat bran!) I prefer the Anthony's brand and one bag will last a very, very long time. Use it to add some fiber to your "fat head" crusts etc. Baking powder should be aluminum free and used sparingly. Rumford is a good product and it's available at a good price at WalMart and online. Sweeteners MUST be checked every purchase. Avoid anything blended with maltodextrin. Maltodextrin is a cheap additive that is technically zero calories but creates a higher insulin response in the body than regular sugar. It needs to be avoided at all costs. Not only do sweeteners often have this - Stevia in the Raw for example with it's misleading title, but so do many spice blends and other products. Aldi has a brand of Stevia in packets called "sweet additions". The packets are a blend of stevia and erythritol which is perfectly acceptable, but the large bag for baking has maltodextrin which is most certainly not. You must know what you are doing and you will have to check labels and ingredients every time you purchase these types of items. 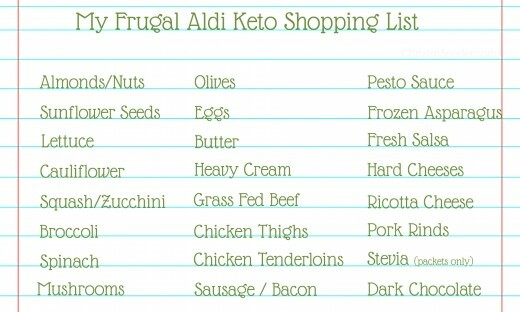 Aldi is by far one of the least expensive grocery chains and they carry a variety of keto friendly foods. The image below is my list of regular Aldi purchases, but be sure to also check seasonal and sale items for other deals. So there you have it - tons of tips for how to save money and enjoy the health benefits of your Keto diet. If you have any helpful comments or questions that can help others with this way of eating why not leave a comment below? Thanks Mary, I appreciate it. It's true and the more mainstream keto becomes the more people who try to capitalize with questionable products and ingredients. I love the fact that you have shown eating healthily can be done on a budget. So many diets (and I use that term as a weight loss term) make people think they have to buy their product to lose weight, it is absolutely crazy. Healthy eating as you've suggested can be done with a little thought and planning. You've given some excellent examples. Thanks Paula :) much appreciated. Christin....Love this! 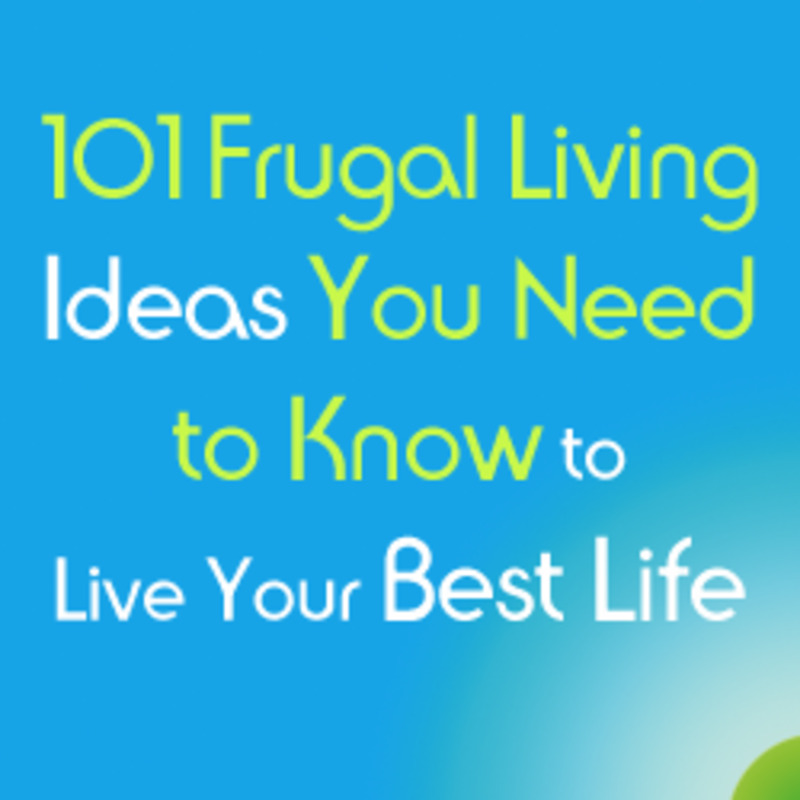 Great suggestions to save $$...my favorite challenge. Thanks! My oldest son has benefited the most - he dropped 30 pounds of "baby fat" over the summer and has had an amazing Senior year so far because this diet stopped his anxiety - crazy how much it heals things in certain people :) Definitely not for everyone, but there's so much to enjoy that it's easy to get it to work for the whole family. Thanks for commenting. You did very well here laying it out. I like leaning toward Ketogenic but find if I go there too strict it does not work well for this big old boy. I like how you make it work for a family.